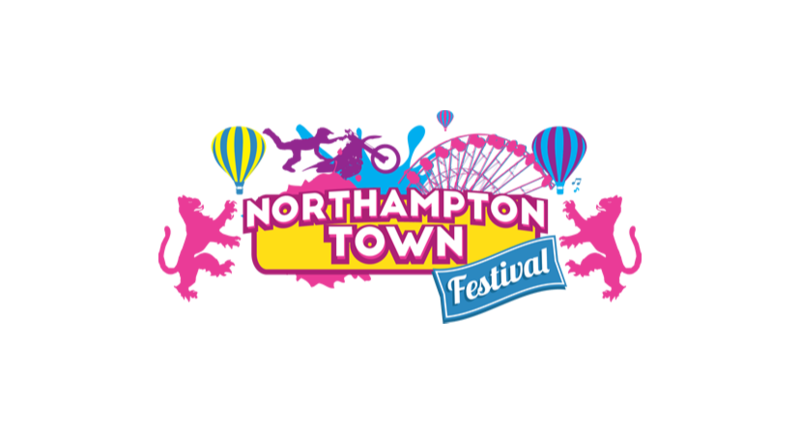 The Northampton Town Festival is back for 2019. The event is totally free to enter and is jam packed full of entertainment for the whole family. 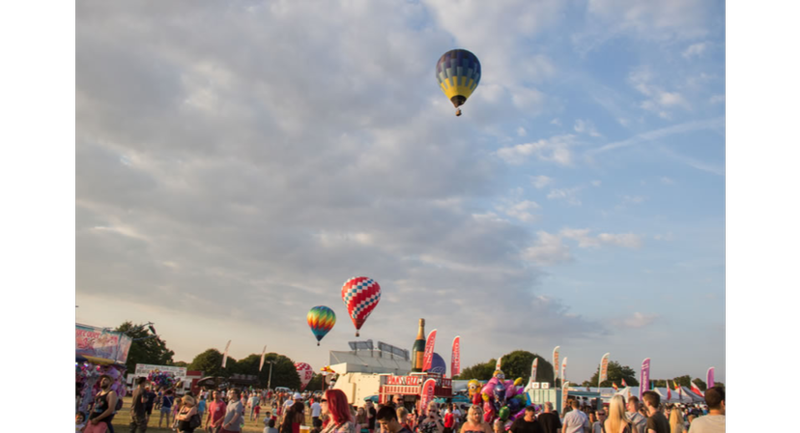 With hot air balloons, Saturday night hot air balloon glow (weather permitting) and fireworks, giant funfair and trade stalls. The 6th and 7th of July is a weekend you don't want to miss!